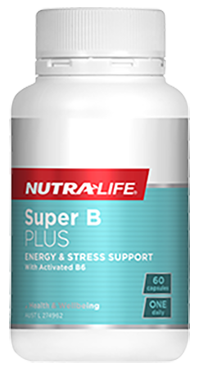 If there is one group of nutrients associated with energy more than any other, it would be the B-complex vitamins. Many people know that B-vitamins – especially Vitamin B6 and B12 – help to produce cellular energy. 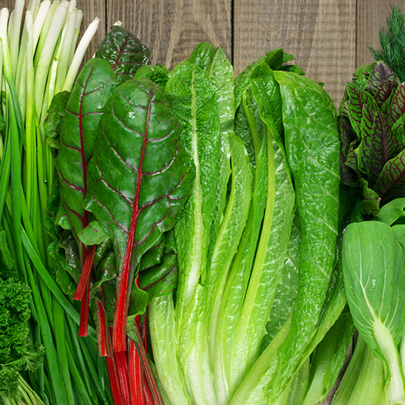 These nutrients also support healthy mood balance, which can help if you’re tired or fatigued.